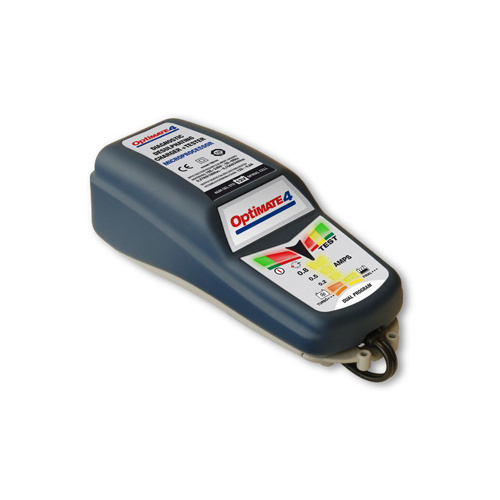 If an Optimate product is out of stock our supplier is local so we can get your item in quickly. 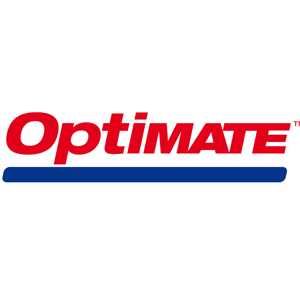 Optimate are ''the' well established line of automotive, motorcycle & power sport battery chargers & test gear from their parent company TechMate The Optmate battery saving charging method was first developed in 1995, with the purpose of saving AGM, GEL and STD lead-acid batteries that have stopped working simply due to neglect. Their range today extends to lithium batteries with Techmate offering a range of specialised consumer & professional units. 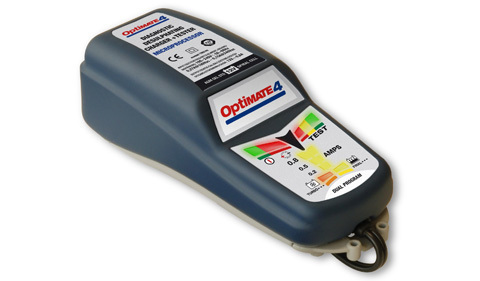 The Optimate 4 can be used at the entry level as all rounder for maintaining a new bike or battery over it's life cycle. Suitable got Scooters, ATV, Lawn Tractors, Jet Skis & large or small motorcycles. But is also specifically designed for motorcycles with CAN Bus electrical systems. Changeover between standard & CAN Bus modes takes only a few seconds. NB: M.A.P recommends the 4DP as it is the most versatile unit, however If you have a new battery in your bike and just wish to maintian it, then Optimate2 may be a better choice. OR, if you want a unit that puts our more current (up t 5A) eg. also for workshop use, consider Optmate6. Let this video explain it. And here is how to do that mode change-over. 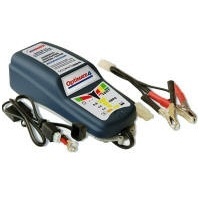 The most ADVANCED & TRUSTED battery charger in power sports – CAN-bus edition. 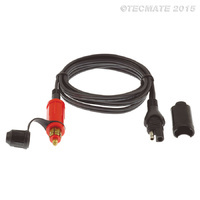 STYLE : Weatherproof case with wall mounts, with 6ft / 180cm AC supply lead and 6ft / 180cm charge lead ending in SAE connector. BIKE 180° plug adapter-extender & standard battery clip set included.